Are you experiencing nagging ankle pain? Pain and swelling on the outside of your ankle? Have you sprained your ankles more than once? It could… Learn more. How many of us sit at a desk all day? 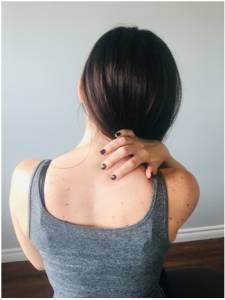 Do you carry stress in your neck and shoulders? How many of us are staring… Learn more. 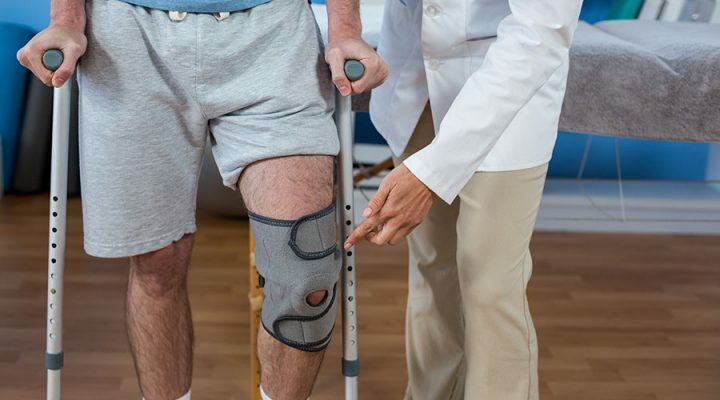 A mind-numbing headache, ice pick headaches, migraines, back pain, arm and hand injuries, repetitive strain injuries and many more all come under the broad definition… Learn more. Tennis elbow doesn’t just affect people who play tennis. Our Oakville Acupuncture Team treat office workers, students, or anyone who spends a lot of time… Learn more. 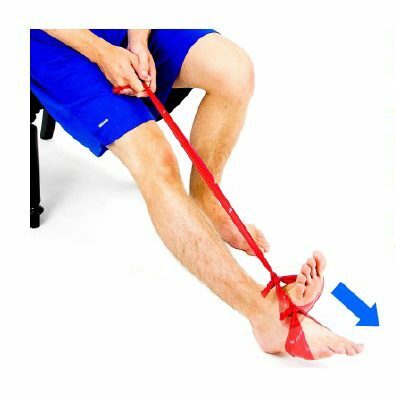 Here are some exercises for your sore ankle from your local Oakville Chiropractor Try these ankle exercises to improve your strength and recover more quickly! … Learn more. A quick jog to catch the bus in the morning. Squeezing into the car after work. Turning out of bed in the middle of the… Learn more.